For those who want to live the dream of an everyday sunrise and sunset over the immensity of the Atlantic Ocean. For those who want to enjoy every day of the year, whether in winter or summer, of the best climate in the world. For those who want to experience one of the most desirable destinations on the planet…all those, require to do the wise choice of buying the ideal home in Tenerife. For those who wish for themselves and for their beloved the best good living. 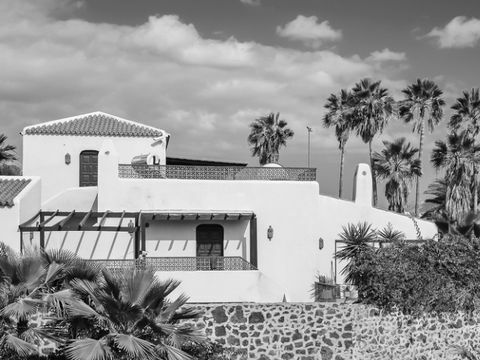 Throughout the centuries, people of the most varied origin, decided to live and build or buy property on the island of Tenerife, an ideal island to realize their dream home. 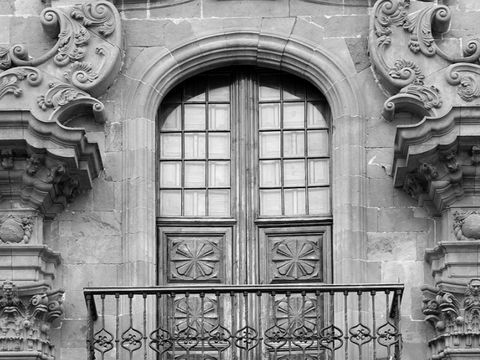 The search for a full life has resulted in a magnificent architectural legacy. Hence, the island has a wide collection of true historic Mansions. On an island as complex and fascinating as Tenerife, the slightest vital curiosity drives us to explore all its magical places. 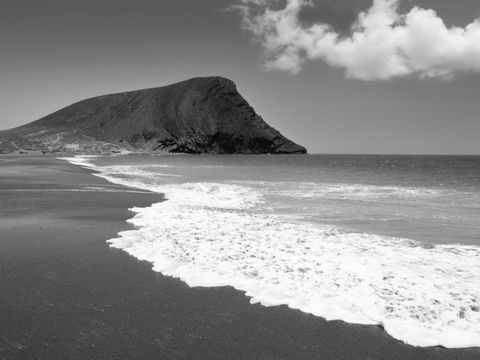 Tenerife is an island that invites to full life, to enjoy every moment, either in the silence of a dizzying cliff of volcanic rock as a watchtower over the Atlantic or within a traditional Spanish Plaza surrounded by historic mansions or within the lush of the greenest rainforests. One of the advantages of living in Tenerife is a varied cultural and leisure activity agenda, where they have room from the select Classical Music Festival of the Canary Islands, to Golf tournaments, to live jazz or other live music and multiple other events. Surely there is something interesting to do and here you will get the best hints. Good drink and good food are key to achieving a harmonious and pleasant life and as such, both are clearly present among the secrets of life in Tenerife. Discover here the best Tenerife Wineries and many other places to eat and drink in the isle.